In an energy-rich country like Australia, it’s baffling that we’re plagued with extortionate power prices, that are forecasted to rise even further! These price spikes have caused everyone to look for somewhere to blame and some Energy Retailers are hoping to take themselves out of the spotlight by claiming that the movement to renewables like solar energy is the biggest contribution to power bill increases. Despite these misguided claims, there’s no evidence that renewables are the cause for price increases. In fact, for individuals, the most effective way to combat increasing energy retail prices is to use as little power from the main grid as possible. Households can do this by installing solar panels and battery storage, essentially giving themselves energy independence. So, with the blame off renewable energy what is the cause of rising energy prices? Electricity prices and fluctuations in rates are generally reflected in the costs associated with building, financing, maintaining, and operating power plants and the electricity grid. Research done by the Clean Energy Council was able to break down the main factors of these associated costs showing 4 main components that contribute to electricity rates. Power prices and rates incorporate the costs of maintaining and upgrading supply networks. Due to old coal power plant closures in states like South Australia and Victoria, there is less supply in the market, which has hiked prices up due to operators needing to find new sources, in place of these plants. Possibly the biggest contributor to power prices is the cost of the poles and wires that carry electricity from power plants to households and commercial properties. According to the Australian Competition and Consumer Commission, poles and wires were responsible for 48 per cent of the average residential electricity bill in 2015-2016. 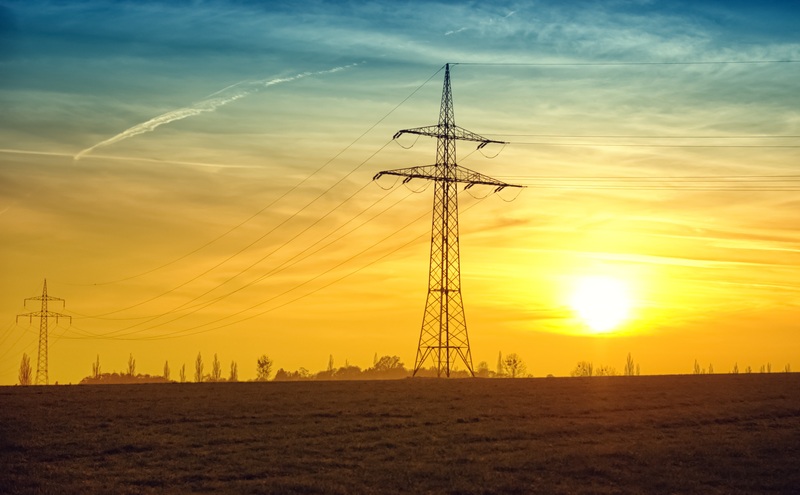 Electricity companies have administration costs that assist in areas of the business like maintenance of databases and processes associated with billing. Marketing costs can also be a factor and may include money spent on research, advertising and implementing new promotions. Meeting the national Renewable Energy Target is a small component to power price rates. According to a recent inquiry into power prices by the Australian Competition and Consumer Commission, the cost of environment schemes makes up about 7 per cent of the average bill. According to CEO of Energy Action, Ivan Slavich “The Government are doing all this advertising about prices going down, but prices are going up”. 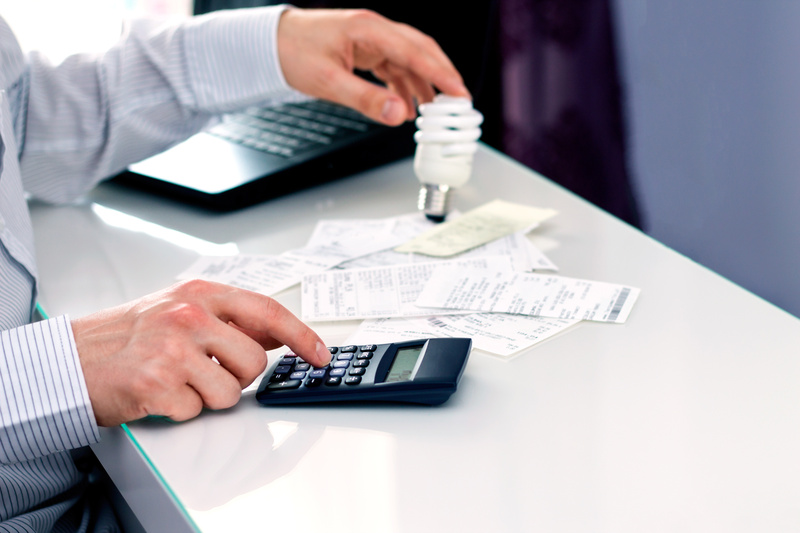 So how should you protect yourself from these price spikes and reduce your power bills? 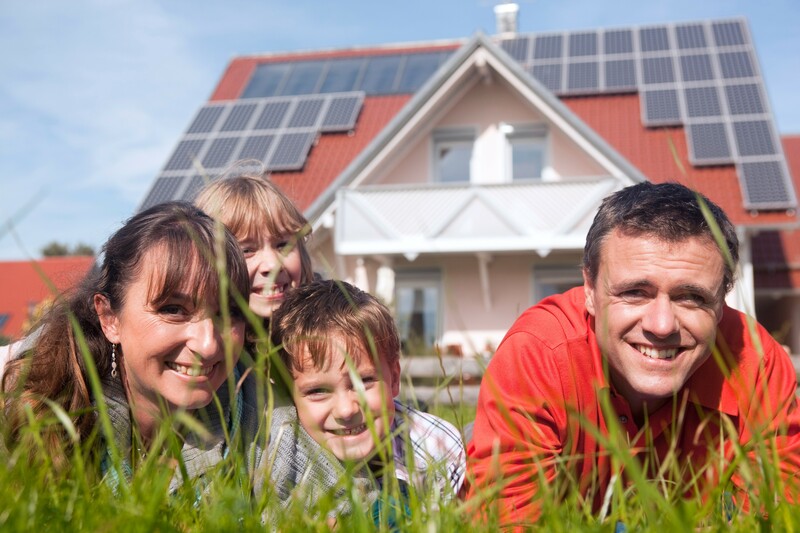 Investing in solar energy for your home is the best defence against the rise of power bills. 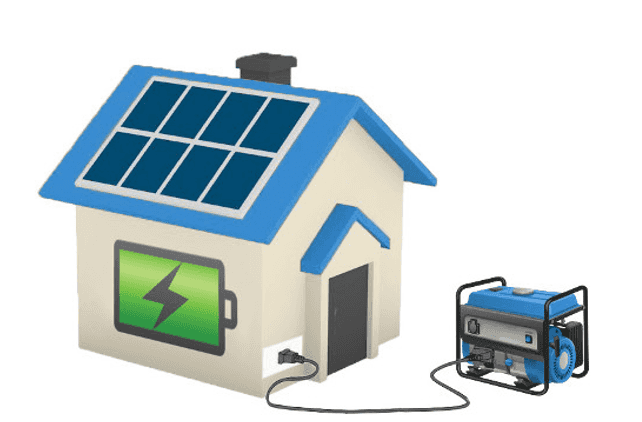 Not only will you be generating your own energy to use how you please, but with the addition of a solar battery, you are able to store the excess energy you don’t use throughout the day, to use during peak utility cost times. 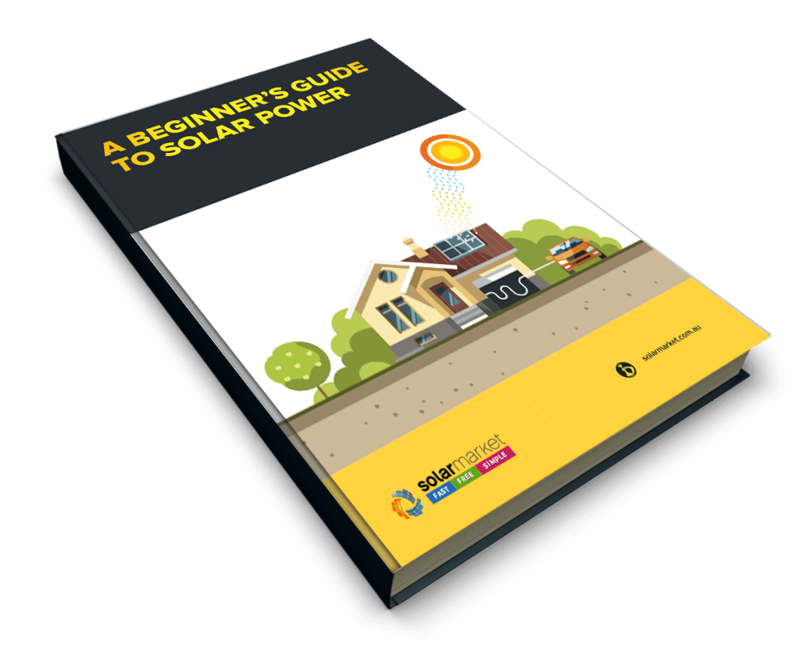 Solar Government rebates, known as the Small-scale Renewable Scheme are still available across Australia which contributes to the initial costs of a solar system and the installation, as well as some states providing additional schemes to assist in the cost of batteries. Do you want to defend yourself against the price spikes of electricity?